find the best quality strings for your instrument, at the best price. 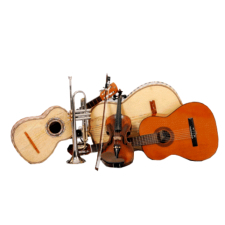 Finest selection of Bajo Quinto & Bajo Sexto strings. Arpa Jarocha & Arpa Mariachera. Guitarrón, Guitarra de golpe, Vihuela. Classical guitar & Requinto Romántico. Jarana Jarocha, Jarana Huasteca, Huapanguera, Leona, Requinto Jarocho. Finest selection of String Bass / Tololoche strings. 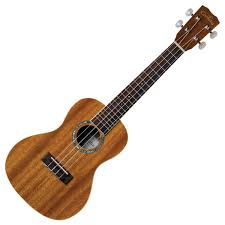 Finest selection of Ukelele strings. Available through our friends from Gabriel Tenorio Strings. Available through our friends from Johnny Thompson Music. You can make your own custom sets!